Back to school season can be a hectic time for parents and children alike. There are hundreds of Back-To-School articles offering countless tips and “hacks” to make your life easier this time of year. Some are great, some are a bit useless, and others are just plain odd. Lucky for you, we took the time to curate our “Top 5 Best Back-to-School-Tips” on the web! 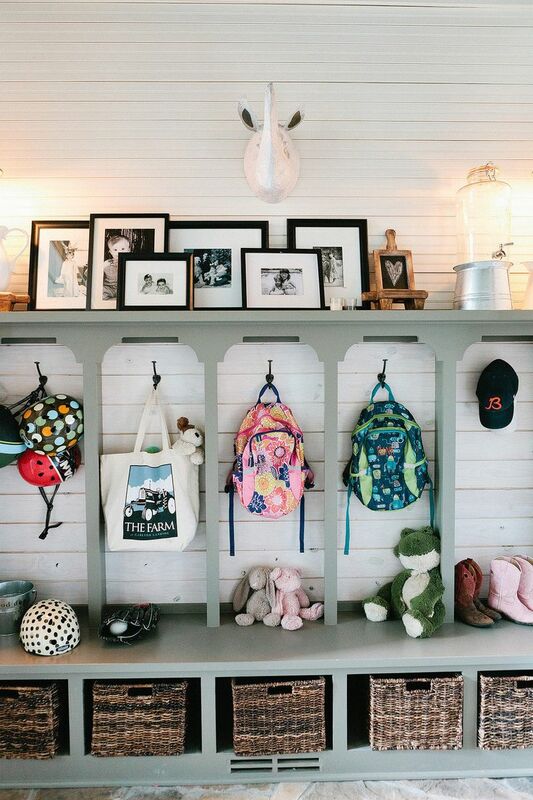 It can be as simple as a few hooks by the door or as extravagant as completely re-purposing your mudroom. Either way, this tip makes mornings a million times simpler. Never scour the house for a stray backpack again! Having multiple children in sports, band and other extra curricular can get out of hand very quickly. 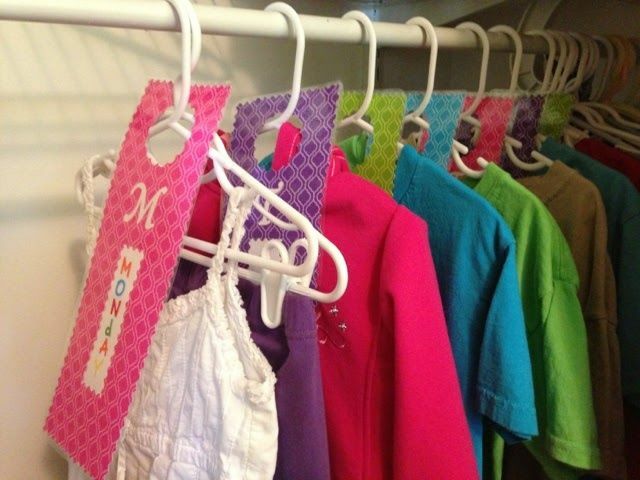 Knowing where everyone needs to be is a breeze with a color-coded family calendar. Missed practices are a thing of the past. Getting little ones dressed can be quite the ordeal. Skip the morning hassle and plan their outfits a week in advance. Many top corporate executives swear by it with some notable CEO’s going as far as to commit to replicas of the exact same outfit everyday in order to preserve “decision making power”. Though your kids might not be making Zuckerberg level decisions in grade school, the pre-step will certainly save you a lot of headaches! This one’s a twofer! 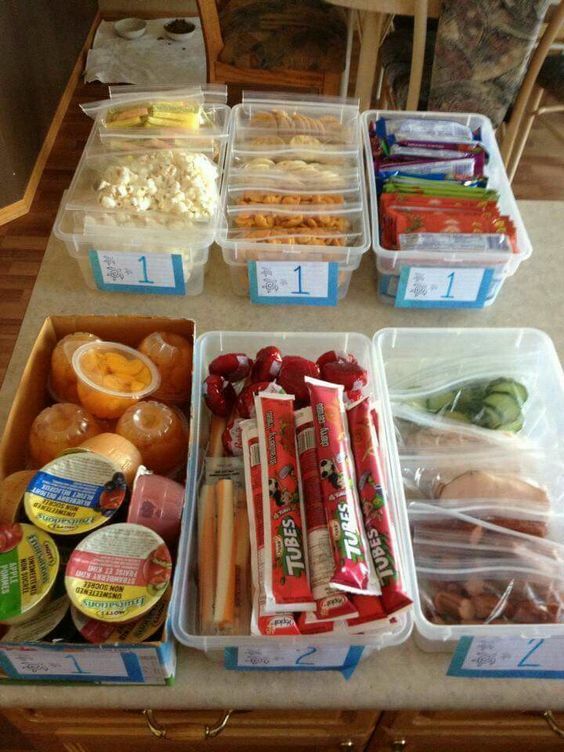 Save time in the morning by prepping lunch options ahead of time & get the kids involved my numbering containers and having them pick 1 item from each container. ProTip: Pre-make sandwiches with condiments on the side to save time and avoid soggy sandwiches! Never again will be you caught off guard with a last minute science project. 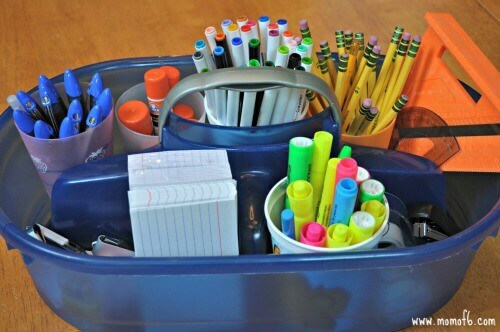 A homework caddy ensures that you’ll be well equipped for whatever your 3rd grader throws at you, even if you haven’t used a protractor in years! We’ve seen similar projects that use a shoe-organizer instead of a caddy but since the caddy is mobile, your little ones aren’t tied to one room for homework time.